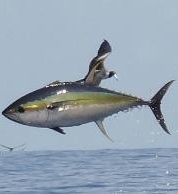 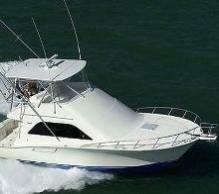 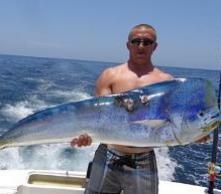 Puerto Vallarta fishing report, by PV Sportfishing. 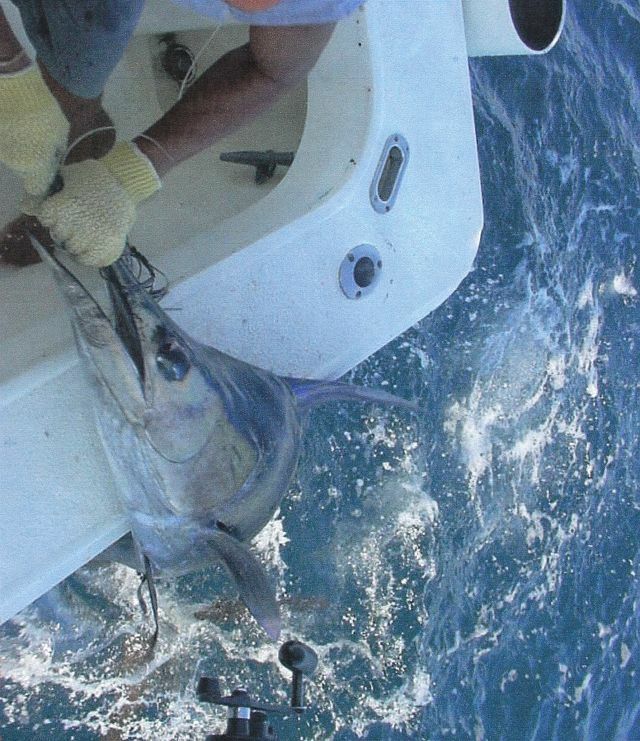 fishing please give us a call or click to send us an e-mail or click links below to learn more about Puerto Vallarta fishing. 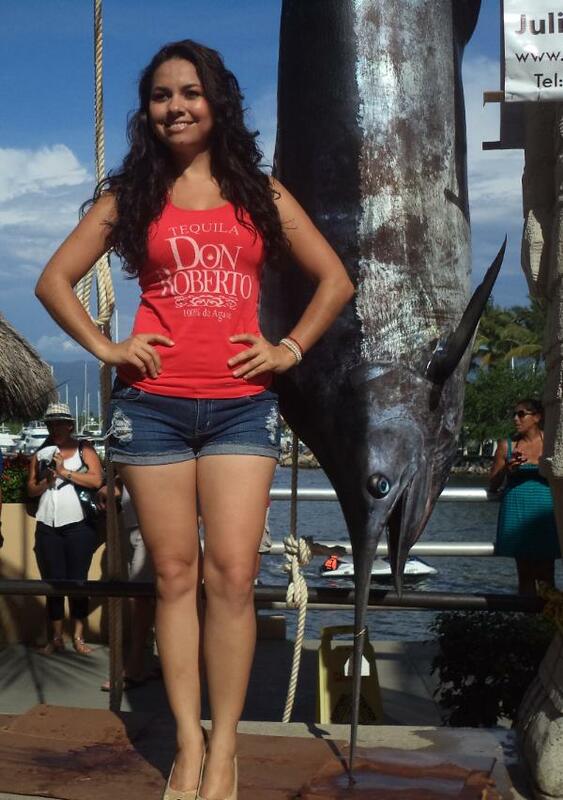 this time with a 480 lb blue Marlin caught at el banco with live bait.